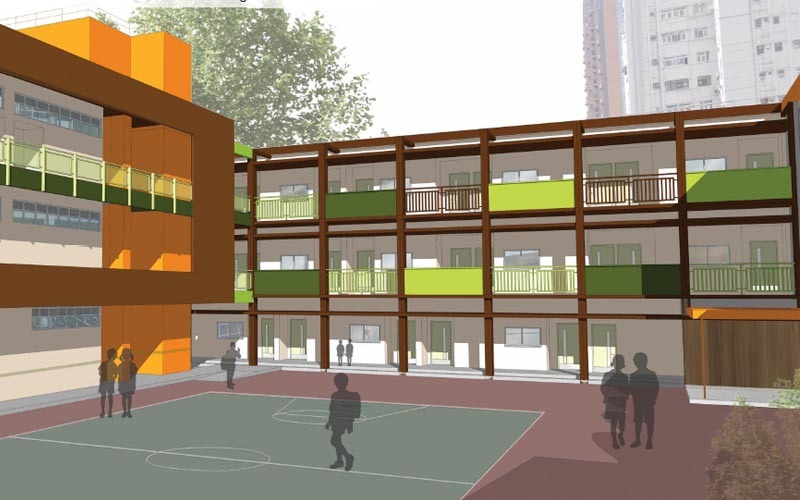 Conveniently located just 350m from Tin Hau MRT station, the original school was built by the Hong Kong Construction Association (HKCA) to house the “Building Contractors’ Association School” and “Building Contractors’ Association Kindergarten”. 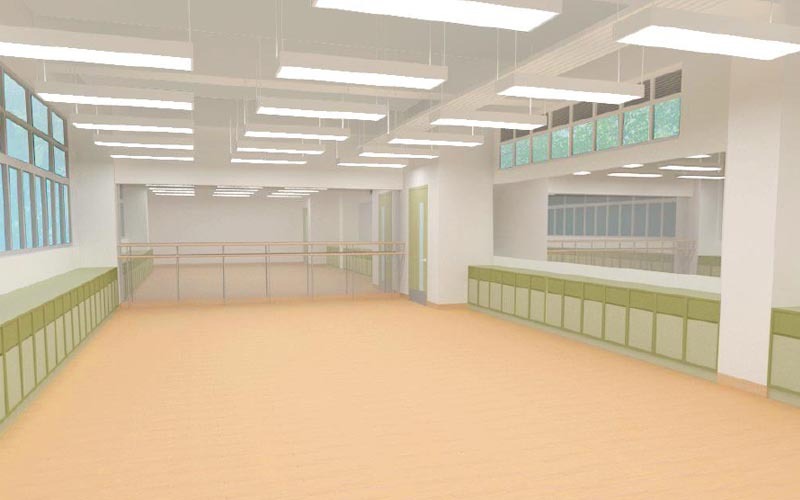 From 2007 to 2016, the premises were temporarily used by a number of institutions, including Po Leung Kuk Choi Kai Yau School. 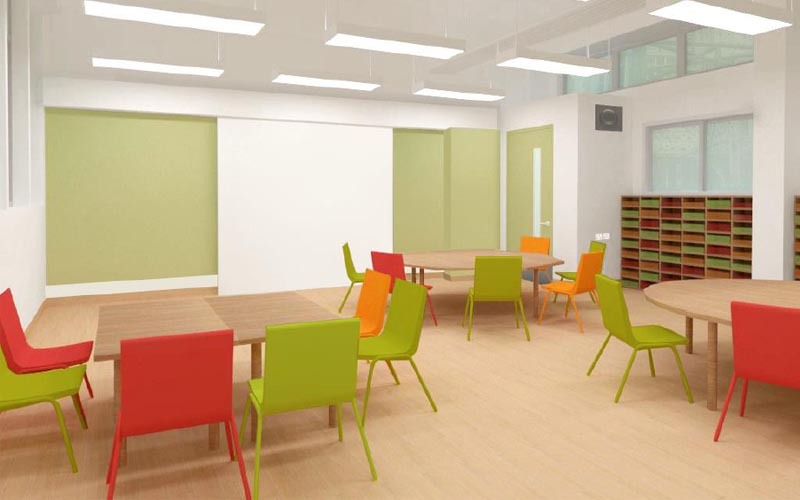 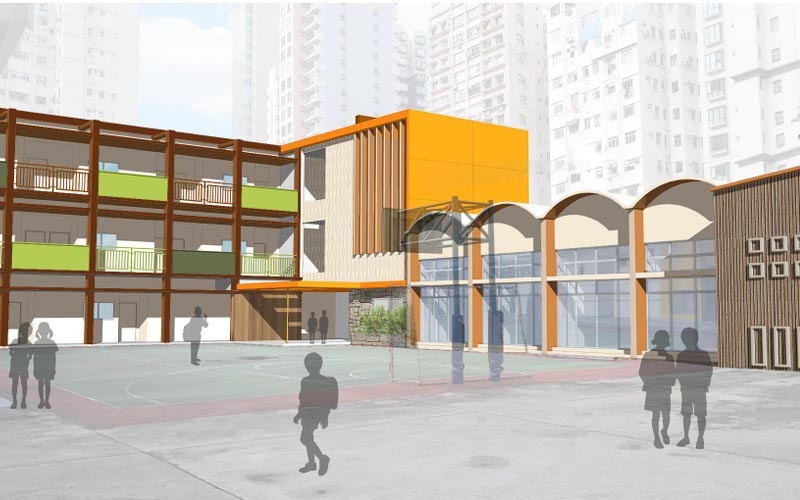 Working in collaboration, HKCA and Po Leung Kuk have now established this new PYP school on the site in order to provide a reasonably-priced, high quality education for families looking for an international education for their children. 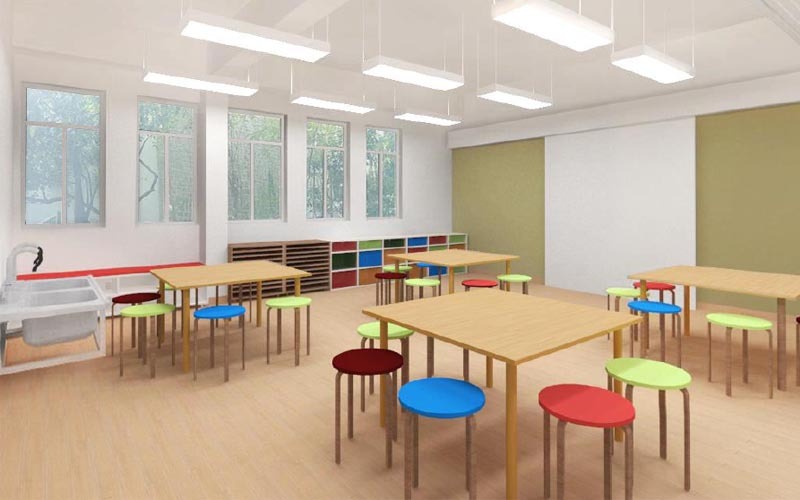 The Campus is very green, surrounded by bushes and trees, with the 30 Primary School classrooms, specialist Visual Arts and Performing Arts rooms, Assembly Hall and side terrace, entrance lobby and school offices, wrapping around the main playground. 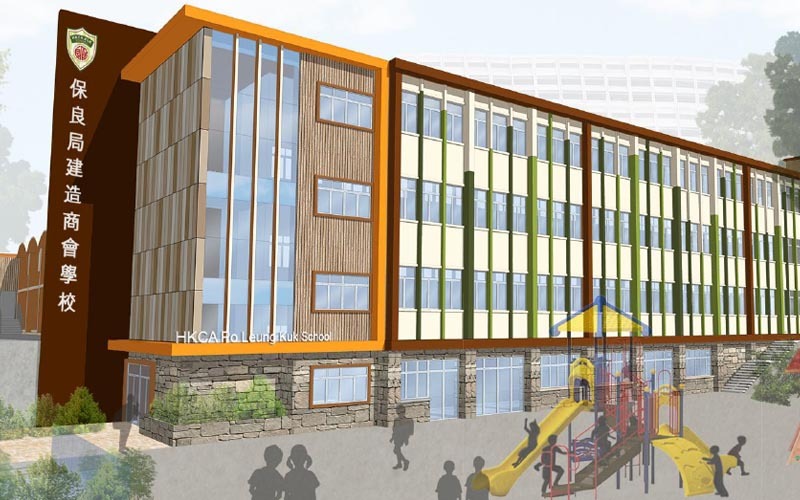 On the lower level are 3 Kindergarten classrooms along with a separate outdoor play area.